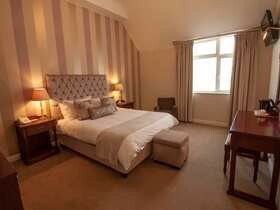 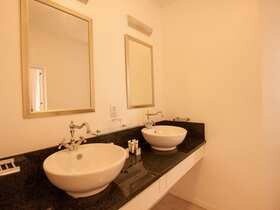 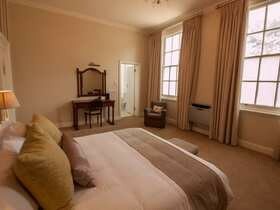 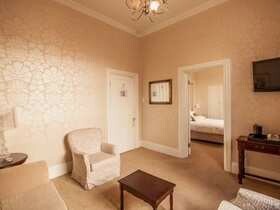 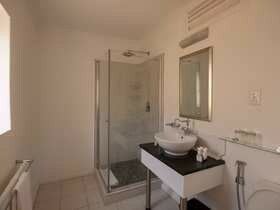 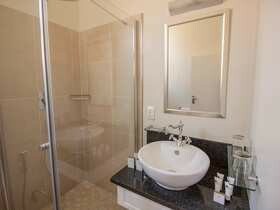 The King Edward Hotel offers 103 elegantly decorated rooms with ensuite bathrooms, old-world charm and modern comforts. 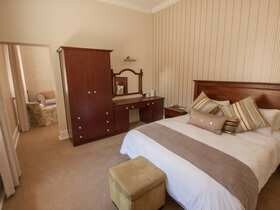 The King Edward Hotel offers 4-star accommodation in Central, Port Elizabeth. 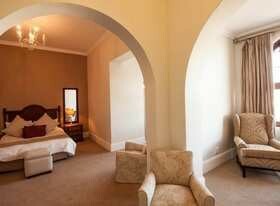 With 103 opulently decorated rooms over two floors, facing onto the historic Donkin Reserve, the King Edward Hotel offers guests a unique accommodation experience, with the best of Port Elizabeth right on our doorstep. 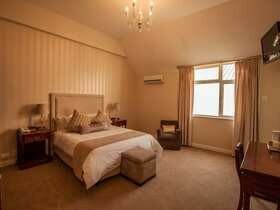 Nestled in the centre of the friendliest city in the country, Port Elizabeth, the King Edward Hotel offers luxurious elegance for anyone looking for a holiday to South Africa. 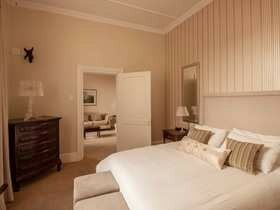 With our variety of room configurations, and elegant lounge and dining areas, The King Edward is the perfect choice for a couples' retreat, a family getaway or a solo traveller. 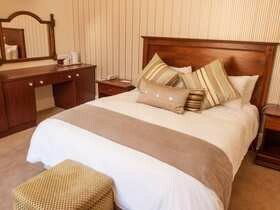 The extensive conferencing facilities make it the ideal location for your Port Elizabeth conference, too!